Harvesting herbs from your summer garden is comforting, healthy, convenient and affordable. They also add great, fresh flavor to your everyday meals and can be used for possible health benefits. The good news is herbs are very easy to grow, require little maintenance, and will produce a generous supply in a small space. Below are seven essential herbs for your summer garden to enhance your cooking and improve your health: basil, thyme, oregano, mint, rosemary, parsley, and tarragon. 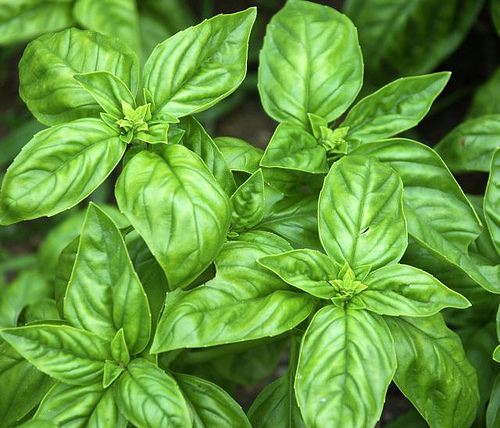 Basil is available in many varieties, each with its own unique refreshing flavor. Basil is also considered one of the healthiest herbs with antibacterial properties and an impressive list of nutrients, including vitamin K, which is essential for blood clotting and vitamin A, which contains powerful antioxidants. 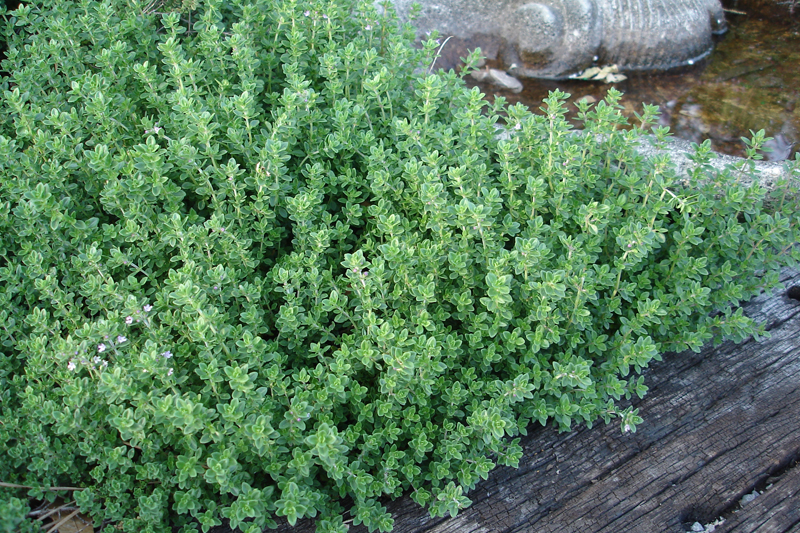 Thyme (Thymus vulgaris) works well in with most meats and vegetables, and in both savory and sweet fruit dishes. 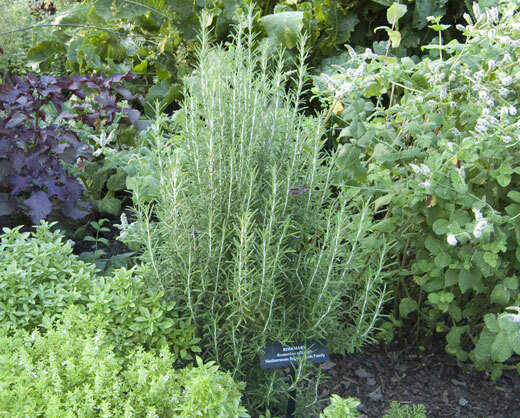 Thyme is a low-growing perennial plant; ideal for edging garden beds or as a ground cover. The health benefits of thyme include a high amount of antioxidants, along with an excellent source of vitamins A and C, iron and fiber. Oregano (Origanum Spp.) tastes great sprinkled over fresh homemade pizza or added to a fresh tomato sauce or chicken marinade. Oregano is another perennial ground cover that is easy to contain. 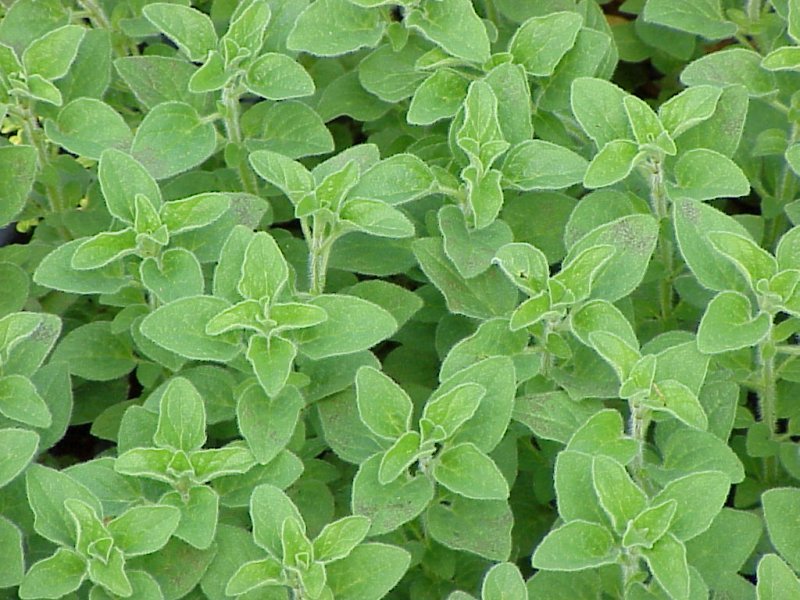 And, recent studies have indicated that oregano’s active ingredient, beta-caryophyllin (E-BCP ) may reduce pain and inflammation. Mint (Mentha Spp.) is a versatile herb used in a Mediterranean and Asian dishes and also makes an enjoyable tea and addition to a cool glass of lemonade or mojitos. Mint is a perennial groundcover that grows aggressively throughout the garden. 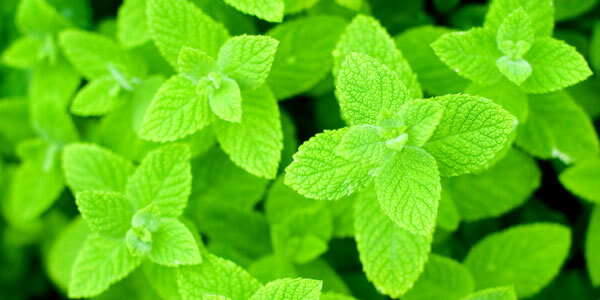 Some evidence has shown that mint may relieve irritable bowel syndrome. It can also open up the airways and relax breathing for those suffering from colds or asthma. Rosemary (Rosmarinus officinalis) is an aromatic and pungent herb that pairs well with roasted lamb and chicken, garlic, and olive oil. Fragrant Rosemary grows well in containers or the ground, but will need to be moved inside when it gets cold. Scientists have recently found a link between rosemary’s main chemical components and improved cognitive performance. Parsley (Petroselinum crispum) is eaten raw or cooked in many dishes: salads, sauces, sandwiches, quiche, soups and more. 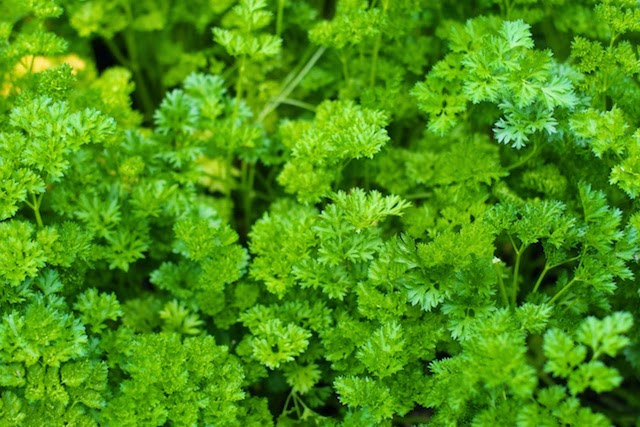 Parsley is an annual, but often will survive the winter. Parsley has many health benefits including high levels of vitamin C, B 12, K and A; all of which will keep your immune system strong, tone your bones and heal your nervous system. 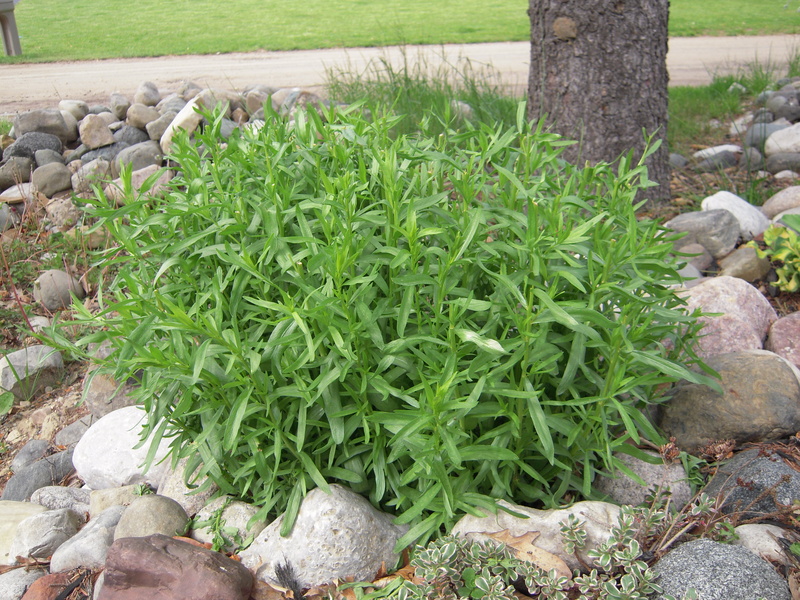 Tarragon (Artemisia dracunculus ‘Sativa’) goes well with chicken, eggs, fish, and a few vegetables. 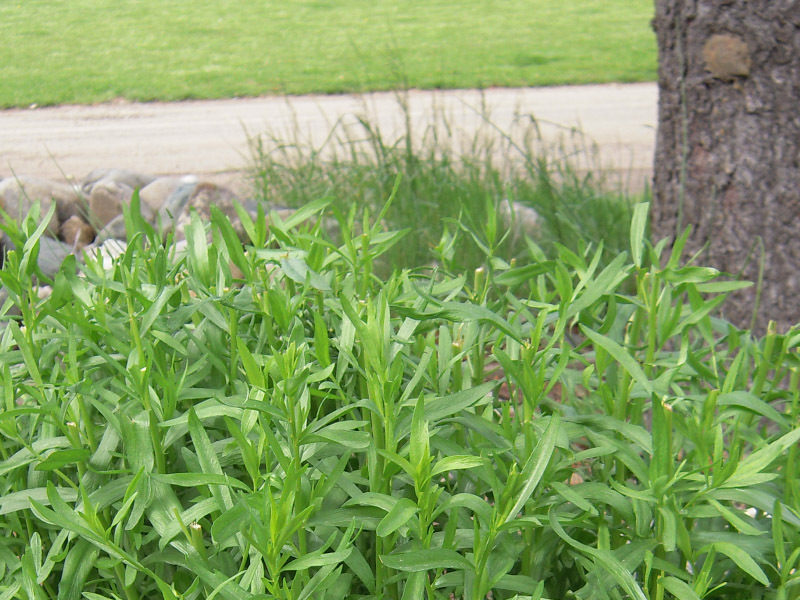 Tarragon is a hardy perennial that will return year after year. Tarragon also contains a large amount of iron, which helps your body make red blood cells. 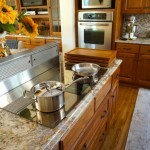 For more information on essential herbs for your summer garden visit Mosaik Homes.